You are subscribing to the CCGBC bi-monthly Eblast for the latest updates on events we host and resources we offer. You can become a CCGBC Supporter! Do you enjoy our newsletters and value keeping in the know of where the Green Building Industry is headed but maybe don't see yourself delving into all of the resources the full membership offers? 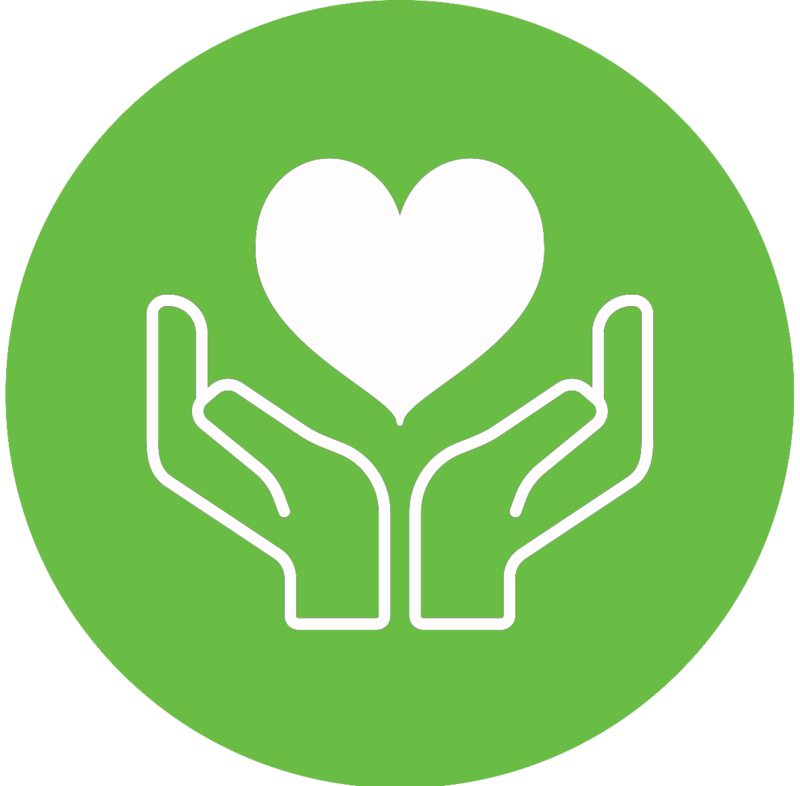 We have a 'Supporter' level where you can simply give a donation of your choice to the CCGBC on a one-time basis, or whenever you feel inspired! All funding goes directly to keeping our chapter running, and is greatly appreciated!